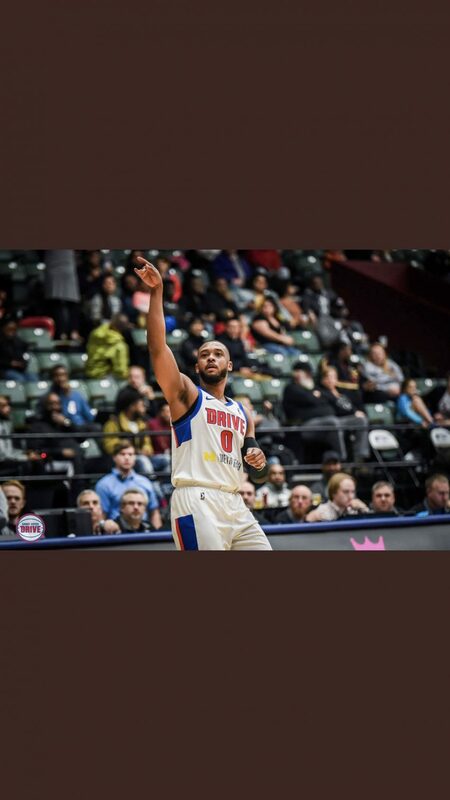 GRAND RAPIDS, Mich. – After collapsing in the final minutes of an NBA G-League game for the Grand Rapids Drive, former Illinois State Men’s basketball player Zeke Upshaw passed away early Monday morning. According to multiple reports, Upshaw collapsed in the final minutes due to cardiac arrest and was taken to Spectrum Hospital in Grand Rapids, Mich. Upshaw then passed away two days later. Upshaw played for the Redbirds from 2010-2013, before transferring to Hofstra and leading the Colonial Athletic Association with a 19.8 ppg scoring average. Upshaw’s talents helped him move on to the NBA G-League where he played for the Grand Rapids Drive. ISU Men’s basketball coach Dan Muller said Upshaw was uplifting both on and off of the court. Muller said he was at a loss for words when he found out about Upshaws passing. Upshaw was averaging 8.5 ppg for the Grand Rapids Drive during the 2017-2018 season, the Drive noted on Twitter that Upshaw was and always will be family. Upshaw passed away at the age of 26, and will always be a #RB4L. Blake Haas contributed to this story.